That very first hat is my favorite. Love the colors on it! So cute!!! I've been loving floppy hats this summer! OMG. That hat is amazing. I want all of these. 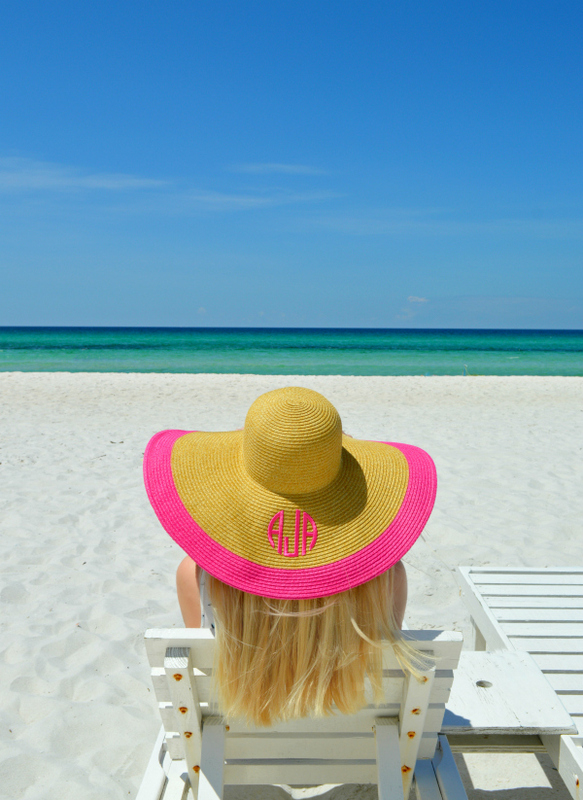 Your monogram floppy hat is precious. Beautiful picture. Looks amazing🎀 Thank you for the feature! Hats are much more than a simple accessory. They keep you protected and make you look cute at the same time! My favorites are on the second row, I love the traditional panama hat. What a beautiful spread. All hats are great. Thanks for sharing! No 1 and 3 are so gorgeous!! Seven and 11 are my favorite, so pretty! Beautiful these summer style . A lot of thanks for such remarkable fashion shared .